E.M. Skinner opus 460 was located at the front of the church, behind non-speaking pipes that remain in place. The Skinner was moved to Vernon, British Columbia, Canada in 1974. 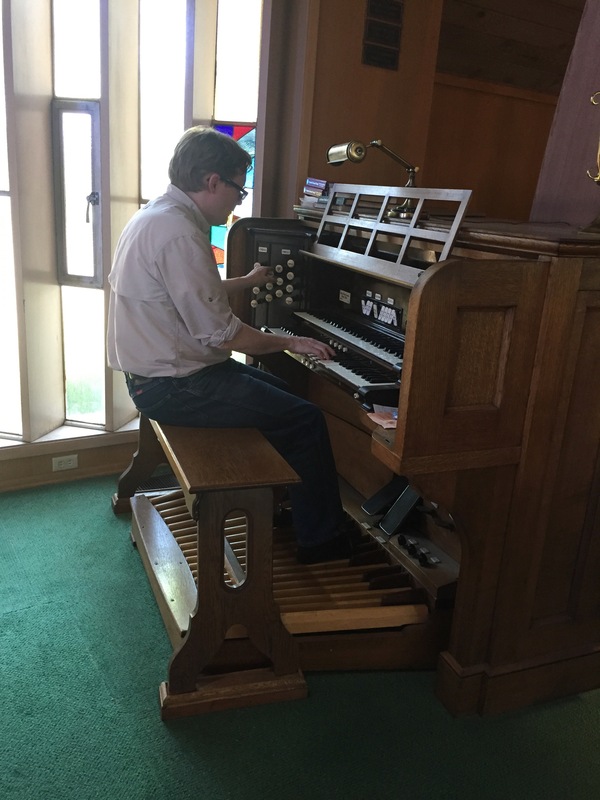 In 1985 Our Saviour's Lutheran Church in Bellingham, Washington purchased the organ, where it continues to serve very much in its original form. 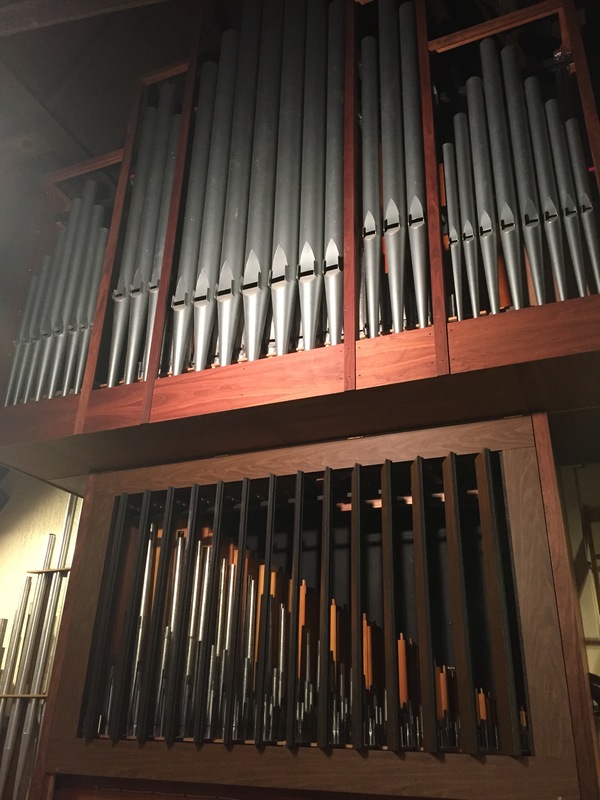 The second organ at St. Luke was installed in the rear gallery in 1971 by the Gress-Miles firm of Princeton, NJ. 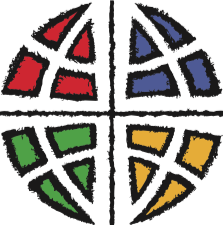 It was revoiced and slightly altered over the years and was surprisingly versatile and useful considering its specification and year of origin. Its specification at the time of its removal in February 2016 follows. Note 3: softened and dropped an octave from condition found in 2005.